Assessing topical global transfers between teams entering the new year. This silly season has witnessed a number of landmark rider transfers globally, with plenty of movements between teams and championships occurring for 2019. In this edition of Rated, CycleOnline.com.au offers our thoughts on the moves that have made headlines! These ratings are based upon whether or not we’re tipping they’ve made the right moves. Rundown: Jorge Lorenzo’s transition to Repsol Honda from the ever-improving Ducati Team is a risky one, but in saying that, you could never go too far wrong with an official Honda Racing Corporation (HRC) seat. 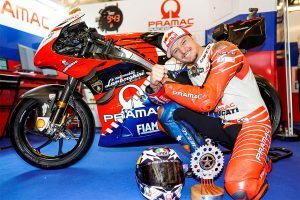 The triple MotoGP champion is heading to an outfit that has been incredibly successful with Marc Marquez earning five MotoGP titles since graduating there in 2013, so the biggest factor for Lorenzo will be how he quickly he adapts to the RC213V after he went winless for the first 18 months in his time with Ducati. Rundown: A long-time MotoGP contender, Alvaro Bautista will move to WorldSBK in 2019 with Aruba.it Racing – Ducati. While exiting from MotoGP may come as a ‘downgrade’ for some, the move is likely the right one for the Spaniard at this of his career as he’s matched with factory machinery. With Ducati’s new Panigale V4 R making its way into competition and his wealth of experience, there’s potential for this to be best decision of his time in racing. 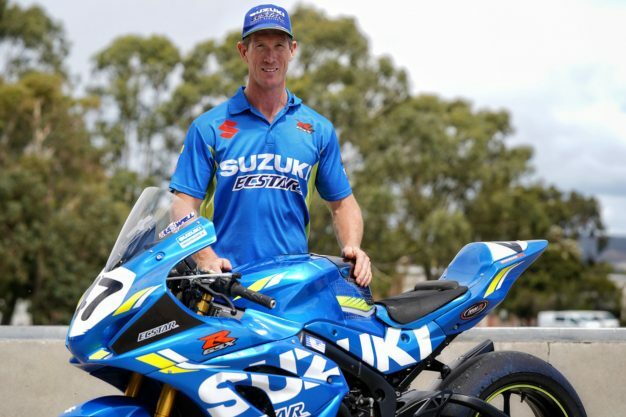 Rundown: Following four years without earning an ASBK crown at Yamaha Racing Team, Wayne Maxwell is returning to the manufacturer he last won the Motorcycling Australia (MA)-sanctioned championship aboard back in 2013. Lining up alongside Josh Waters at Team Suzuki Ecstar Australia, there’s every chance that this is what Maxwell needs and his new teammate has proved that both the bike and outfit are capable of securing the number one plate. Rundown: Only time will tell if Johann Zarco’s move to Red Bull KTM Factory Racing is a positive one. 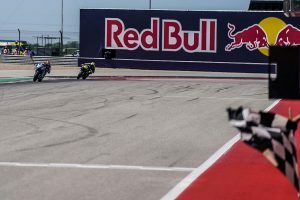 The Austrian manufacturer has only been in the MotoGP game for two years now and is still establishing itself within the field, scoring one podium so far at this year’s season finale. The Frenchman no doubt has the talent to put the RC16 on the box, although it’s going to be a case of whether KTM can deliver a podium-worthy contender. Either way, a factory deal is a significant opportunity in grand prix racing. Rundown: Switching amongst teams in the British Superbike Championship (BSB) over the last couple of years, Australian Josh Brookes has landed a seat at the multiple title-winning BeWiser Ducati squad. With support from the factory aboard the new Panigale V4, and the fact the team is regarded as one of the elite folds in the championship, it’s a wise move that has strong potential to deliver Brookes another BSB crown. The most interesting aspect will be whether or not he gels with fellow incoming teammate Scott Redding. 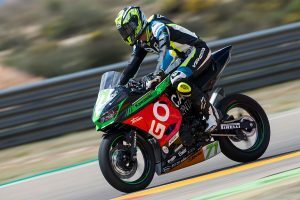 Rundown: Capturing the British title this year, Leon Haslam is set for a return to WorldSBK in 2019 with the Kawasaki Racing Team. He’ll be lined up alongside the dominant Jonathan Rea, who just captured his fourth-consecutive world championship in the category this year. Stepping back into WorldSBK with the organisation that has dominated WorldSBK over the last four years, we can’t think of a better career move than that.